Why choose Dayton Sofwater over ‘Big Box’ companies? Family owned and operated business established in 1939. 24/7 emergency service provided by knowledgeable professionals. FREE estimates and water tests. * Fixtures free of hard water build up. * “My coffee maker does not get clogged up”. * “With soft water my laundry is much cleaner”. * Hard water leaves soap residue on fabrics. 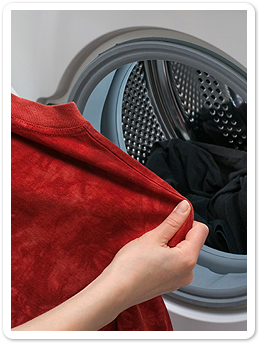 * Soft water removes soap residue on fabrics. * Clothing comes out cleaner and brighter. * Bathrooms are easy to clean without all the soap residue on everything. * No hard water build up on surfaces. * “Everything just looks and feels cleaner”. * “My hair feels so squeaky clean after a shower”. * “My skin does not get that dried out from the soap residue”. WHY DEAL WITH DAYTON SOFWATER CO?.. 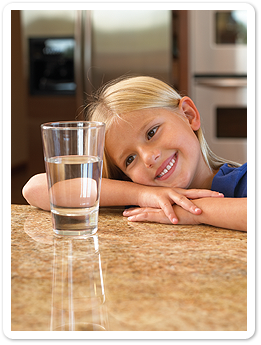 We offer complete water solutions for your home! We are a Dayton based, family owned and operated company since 1939. Our specialty has always been residential water solutions. All our staff are non-commissioned. Their objective is to help our clients, not to pressure them into a sale. Dayton Sofwater manufactures, services, and installs water softeners from single tank, timer-controlled units to large triplex meter-controlled units. Dayton Sofwater provides the highest quality equipment, affordable prices, and superior customer service that you expect and deserve. Our solutions are customized based on your needs. All of our Ecowater products carry outstanding value and a 5-year parts warranty, with 10 year warranty on the tanks. Fleck and Autotrol products carry a 1-year parts and labor warranty, and a remaining 4-year manufacturer’s warranty. You will obtain highly personalized service. PLUS you make a far greater positive impact on our local economy by buying locally than dealing with a national franchise. Our team is comprised of water treatment professionals – not just plumbers or retailers! We are also the exclusive dealer for EcoWater system solutions in the Dayton and Miami Valley area. With EcoWater systems, you get exclusive, patented, proven technology and the most comprehensive manufacturer’s warranty in the business. Not only will it provide you with the best possible water, but EcoWater is eco-friendly, and our systems can save you $$$, all at the same time. In addition to our customer service, we offer our a customer appreciation deal where you can refer a friend and you both save! Let us come out and test your water FREE for hardness and iron and provide you with a FREE estimate….Lets get you on your way to “Better Water, Better Living” ! Dayton Sofwater Co. provides a full line of quality, cost-effective water softening equipment to meet your residential needs. We can install a water softener system in your home that reduces metals and hard ions in your water, leaving you with cleaner dishes, brighter clothes and softer skin. Click here for more information. 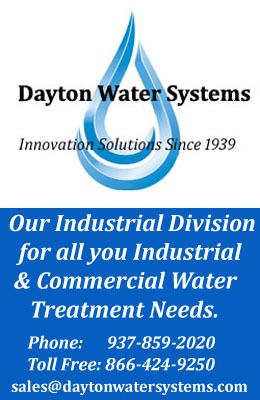 Dayton Sofwater Co. uses various types of media to remove organics, dissolved iron, hydrogen sulfide, manganese, carbon dioxide or suspended solids. From various filtration system to UV light filters … Dayton Sofwater takes care of it all. Click here for more information. Know someone who needs better water? Refer them to Dayton Sofwater Co. and receive $ 25 after their purchased equipment is installed.